Disclaimer: Finance and Lease offers on approved credit. Regional offers, lease and finance conditions apply. See your local Hyundai dealer for more information. Use of any calculation and/or tools on miltonhyundai.com does not constitute an offer of direct financing or any particular lease, finance, purchase option or transaction. Calculation and tools are intended for illustrative purposes only. Rates and requirements may vary depending on credit worthiness. 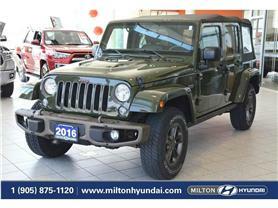 Every effort is made to ensure the accuracy of the content on the pages on miltonhyundai.com. In the event of a discrepancy, error or omission, vehicle prices, offers and features as established by Hyundai Auto Canada and participating Hyundai dealers in Canada, will prevail. 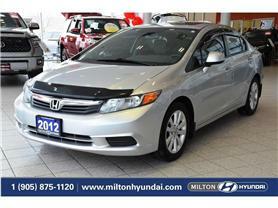 If you are looking for a great experience in buying a car I would encourage you to contact Milton Hyundai. From the Sales Manager Linda to my Sales Person Owen this was the best experience I have ever had buying a car. 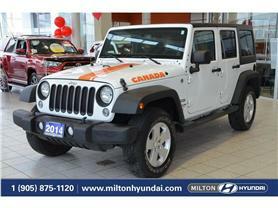 Respectful, Patient, Intelligent, Resourceful and most of all Friendly this is what will greet you at Milton Hyundai. Amazing experience at Milton Hyundai. Kevin and his team (DJ / Asim) provided outstanding customer service from the beginning to the end. 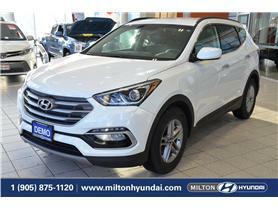 We are in love with our new Hyundai, and would recommend Milton Hyundai for anyone in the market for a new vehicle. You will not be disappointed! Thank you Milton Hyundai for an unbelievable experience. We are conveniently located just off the 401 at James Snow Parkway. 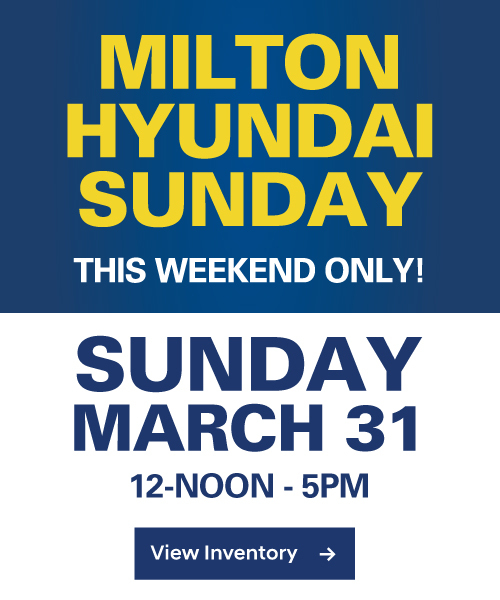 Milton Hyundai is easy to get to and offers over 300 vehicles for you to choose from! Whether you're looking for a new or used, car, truck, van or SUV or looking for exceptional and reliable service for your vehicle, we are your one stop shop.